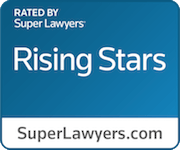 Zirkin and Schmerling Law prides itself on giving back to the community. It’s who we are. In the last couple years, Zirkin & Schmerling Law's criminal and traffic defense attorney, Erik Atas, has spearheaded an effort to help hundreds of people around Maryland to expunge thousands of cases from their criminal and traffic records. Mr. Atas has always offered to meet with all of his clients and do expungement reviews for free. Mr. Atas has conducted free expungement clinics across Maryland. Just a few years ago, these expungements would not have been possible but Maryland law in this area is changing rapidly. There is an important caveat. 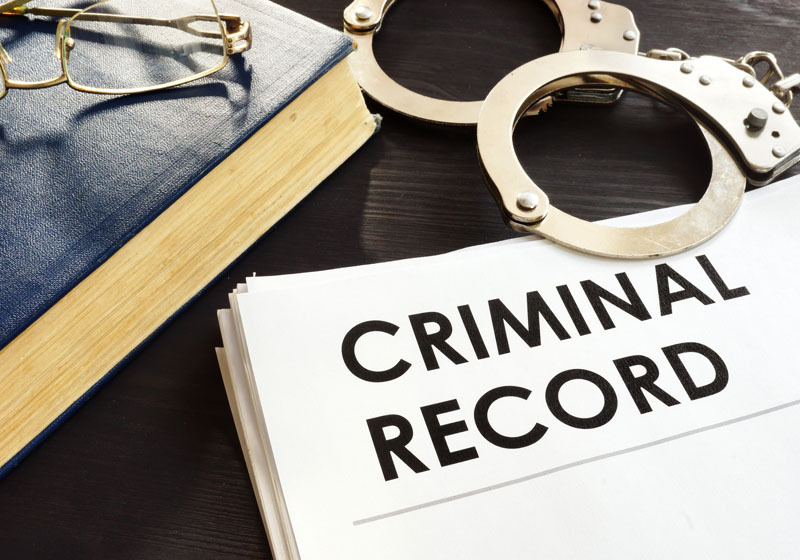 These convictions are not eligible for expungement until 15 years after a sentence has ended in that case and the Defendant cannot have received a new conviction during that 15 year time period unless that new conviction is now eligible for expungement as well. Mr. Atas is continuing to take appointments now with any and all who would like to meet with him. So if one of these above new situations applies to you, or you just want to meet with Mr. Atas and see what's eligible for expungement on your record, call our firm today and set up an appointment for a FREE EXPUNGEMENT REVIEW.